Portable infrared heaters are often used to supplement other heat sources in a home. The heaters work off of infrared waves and heat objects and people directly by warming water molecules inside objects and the air. While there are many benefits to infrared heaters, there are also some drawbacks. Portable infrared heaters are often used to supplement other heat sources in a home. The heaters work off of infrared waves and heat objects and people directly by warming water molecules inside objects and the air. While there are many benefits to infrared heaters, there are also some drawbacks. Portable infrared heaters work by emitting short heat waves. These short waves are able to penetrate objects and people, providing a faster and more efficient heating method. Other forms of space heaters use longer wavelengths, which cannot penetrate directly into objects. These heaters must warm the air, which then warms the people inside the room. The infrared is a more effective heating system because it is able to directly access the water molecules in the body, warming them quickly and efficiently. Because of their efficient method of heating, infrared heaters use less energy than other types of heaters. Once the heat is released into the air, the water molecules remain heated. This allows the heater to use less energy to keep the room at an even temperature. Portable heaters typically use more energy than larger heating systems, but infrared heaters are the most efficient form of portable heater for short-term heating. Infrared heaters, or radiant heaters, offer more efficient heating benefits than convection heaters. Because of this radiant heating method, the heater can operate for shorter periods of time. 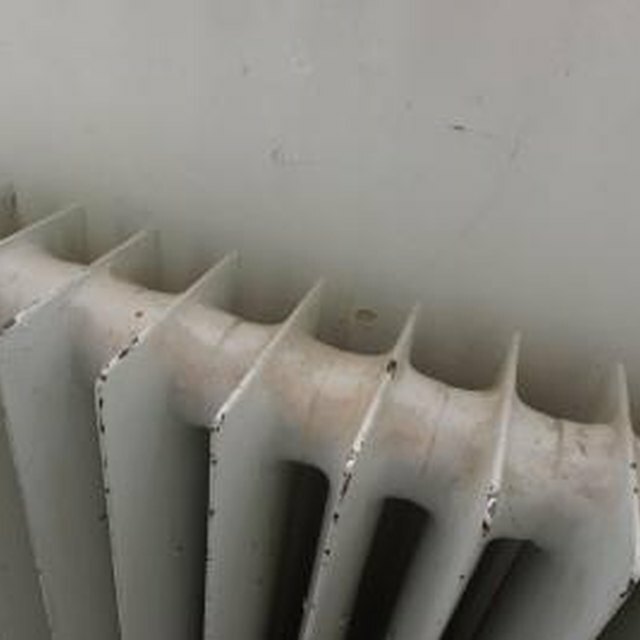 This offers a monetary benefit to the owner because the heater does not run constantly. Radiant, infrared heaters are the most cost-effective form of portable heater. Radiant heaters are best for short-term heating. They also have problems heating objects or people that are not directly in the line of sight of the heater. This is due to the nature of the infrared waves. The waves are sent out in one direction, which means that other objects not in that wave path will not be warmed effectively. There are some safety issues associated with infrared portable heaters. Not every infrared heater operates on a safe frequency. Some heaters can approach wavelengths that can be harmful to the body. Similar to the sun, or a microwave, not all heat waves are beneficial to the body. It is important to make sure that your infrared heater operates in safe ranges. The best way to ensure this is to replace your portable heater whenever a new version is released. CZ Infrared: What is Infrared Heat?